Discussion in 'Photography & Video' started by traveyb, Apr 19, 2017. So Sony have finally showed off the A9! Is this the replacement of the A7R2? This model is to challenge Canon's 1DX-II and Nikon's D5. The A9 does look good, 24mp is enough for work, dual card is a must, I like all the features, the no black out, the silent shooting and they fixed the problem with the electronic shutter with that drag effect. 1 - How long does the battery last? 2 - How is the weather sealing? 3 - Does it overheat easily? 20fps full 14bit RAW, how long before the buffer is filled? The people who buy those tend to be sport shooters, for the FPS and tracking which the A9 on paper does. The other side of the coin is the lenses, what's Sony's answer like for 400/2.8 or 600/4.0? 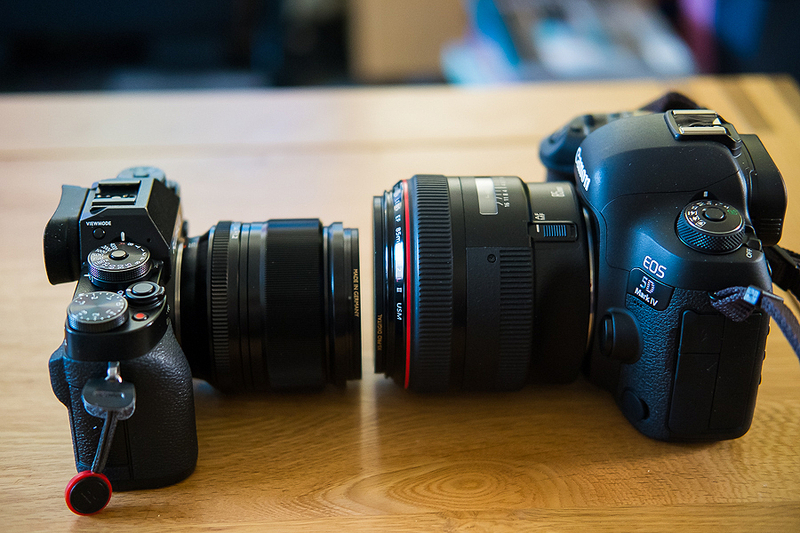 It seems putting an adaptor on a Canon lens which will affect its focus speed seems counter intuitive. Seems liek they haven't solved one of the main issues for pros. 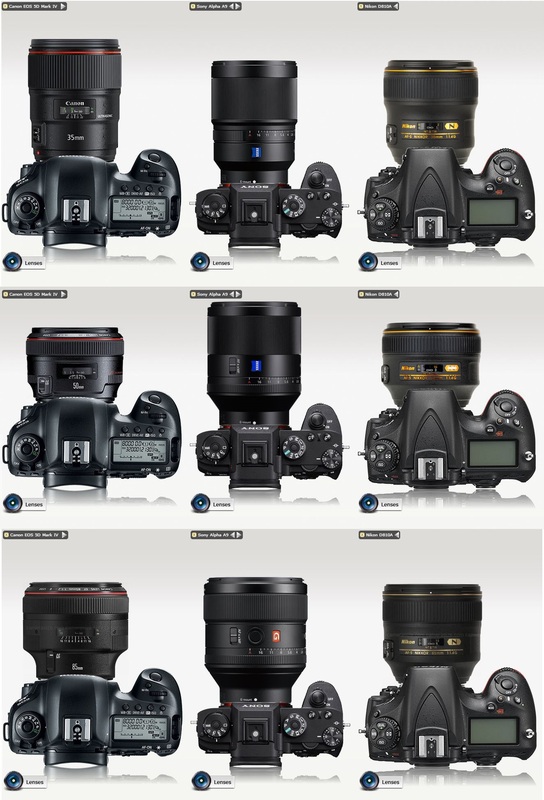 That is why Sony will never outsell Nikon or Canon in this segment. Can they not use the battery grip to catch up somewhat? The size shouldn't be worse than a 1DX-II/D5 imo. TBH, they could and should have made it bigger with grip already built in. The segment they are after are used to large bodies so making it small is kind of irrelevant. The type of lenses goes at the end of these sports bodies are not your 50mm but your 400/500/600mm. An awesome spec camera. Now Sony just needs to have a decent lens lineup and longer battery life. 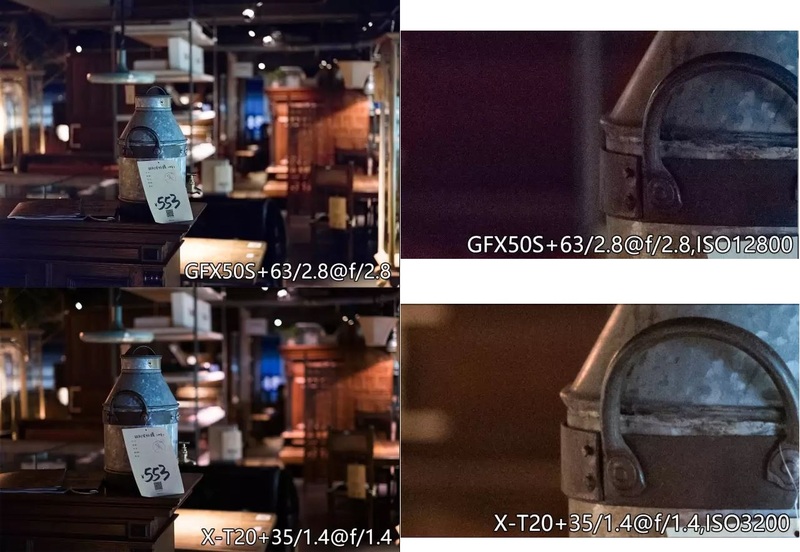 Maybe there's a 1.2 crop factor for 30fps 4k video? This A9 is surely a great innovation and a big step forward. Nikon needs to pay serious attention not to be left in the dust, while Canon is already on the way for mirrorless. I'm glad Canon never gave up on the M series, the first one was late to the market and was crap, the M5 is actually pretty decent. Now they just need to put in a FF sensor. Personally I don't think I'll get rid of my Canon glass for a long time, if I get a Sony body I will get an adaptor just like a lot of people do. That's why for my travels I got a Fuji set up.